"Behold, how good and how pleasant it is for brothers to dwell together in unity"
We are a lifelong brotherhood of committed Christian men seeking the bonds of brotherhood and unity in Christ through the avenue of a social fraternity on a college campus. To establish brotherhood and unity among college men based on the common bond of Jesus Christ. 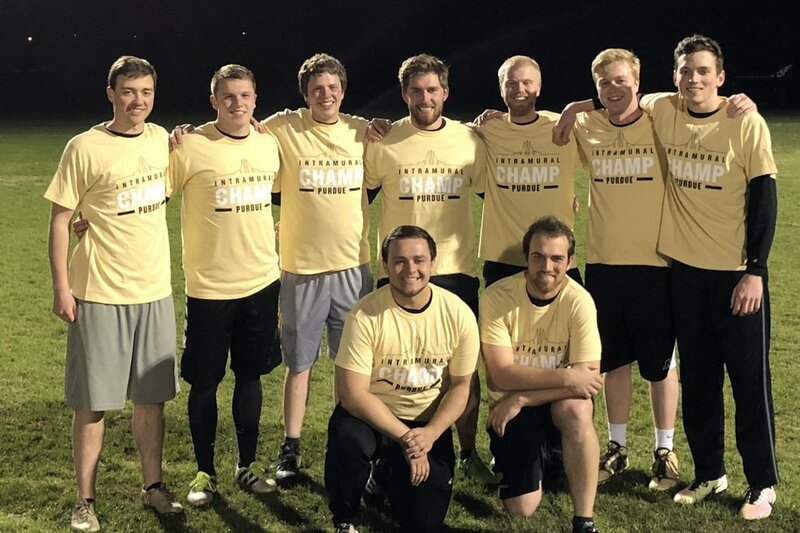 Beta Upsilon Chi is a lifelong brotherhood of committed Christian men seeking the bonds of brotherhood and unity in Christ through the avenue of a social fraternity on a college campus. For more than 30 years, Beta Upsilon Chi has been sharpening Christian men during a pivotal season of their lives. In 1957, ten men founded Fairway Cooperative as part of Purdue University's cooperative housing system. Following the first pledge class of 1958, continued growth resulted in several moves between houses across campus. While housing has always been an integral part of the organization, the lasting bonds of Christian brotherhood formed within the walls are what define each man's experience. In February of 2015, Fairway’s Alumni Board began to look for ways to expand the house’s organizational model to other college campuses. In the search for existing fraternities with similar missions, BYX was discovered. 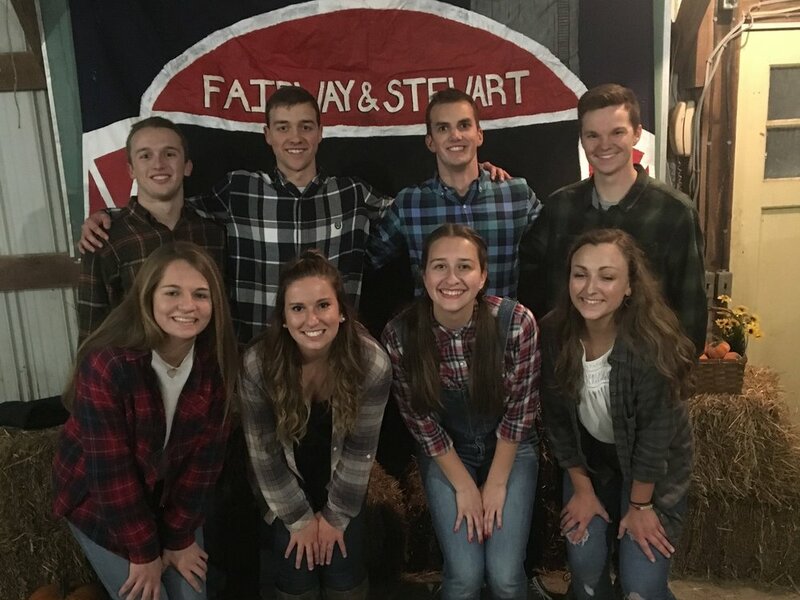 Through more than two years of discussion, campus visits and prayer, it was determined that both Fairway and BYX would become stronger by merging together. In the Spring of 2017, Fairway was initiated as the Alpha Chi BYX chapter with over 50 founding fathers. Beta Upsilon Chi was formed at The University of Texas at Austin in the spring of 1985 by a handful of Christian men who desired an alternative to the present fraternal lifestyle. A group of Christian men met and planned the "BYX Island Party" to formally announce the fraternity's founding. It was the vision of the founding fathers to have a fraternity of committed Christian men, based on the unique brotherhood that a Christian atmosphere affords, for the purpose of fellowship and glorification of Jesus Christ. 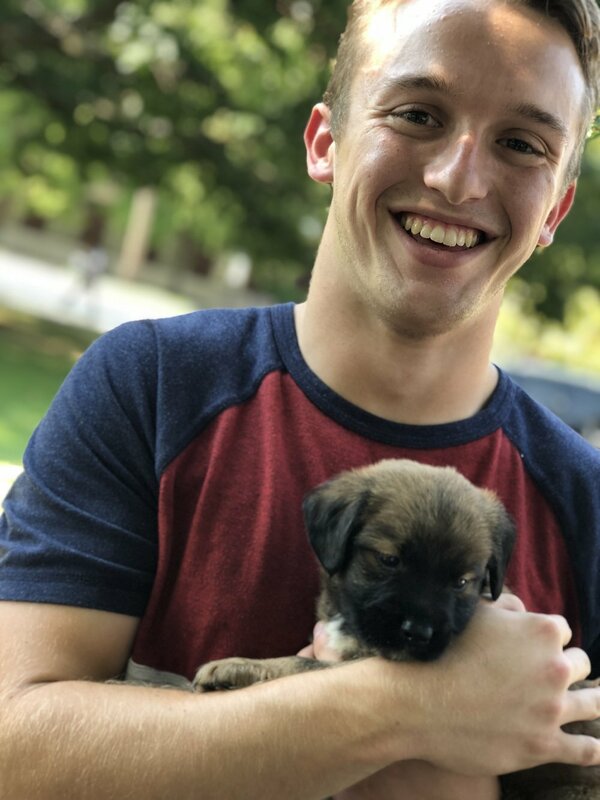 Through such events as parties, service projects, and evangelical outreaches, the charter members of Beta Upsilon Chi chose to unite in fellowship and edify Jesus Christ on the University of Texas campus. 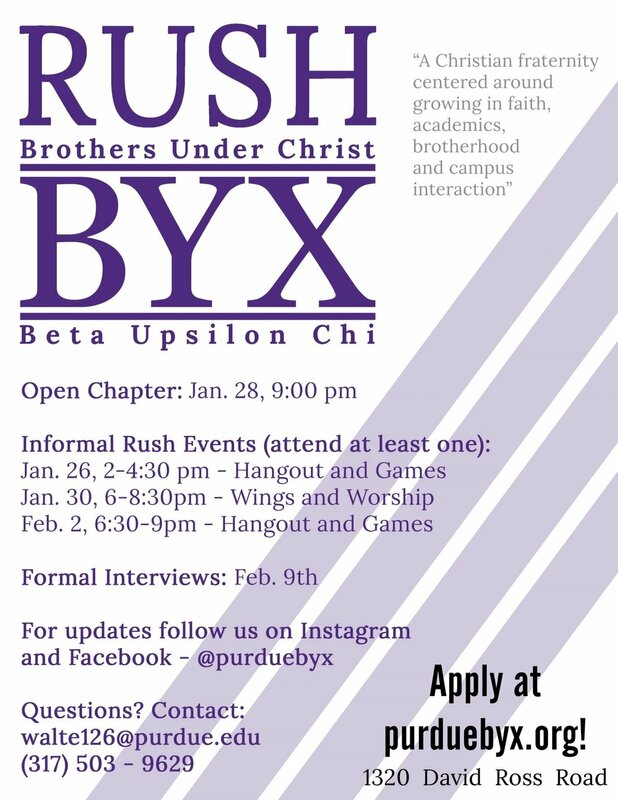 BYX seeks to enhance the college experience not only of its members, but of all Purdue students. As a result, we host several uplifting events that are open to the entire campus. Events range from formals to themed parties, open parties and tailgates. They are entirely free of alcohol. BYX is also involved in events with other fraternities, sororities, and cooperatives including trade dinners, philanthropies/service opportunities and campus-wide events. The goals of pledgeship are for pledges to foster a deep sense of commitment to the fraternity, gain a proper understanding of the history and purpose of the fraternity and grow into the image of Christ. Through weekly pledge meetings, the pledges learn the intricacies of Beta Upsilon Chi and get to know each other on a personal level. All the while, the members of the fraternity serve and invest in the pledges as they work through the pledgeship process. 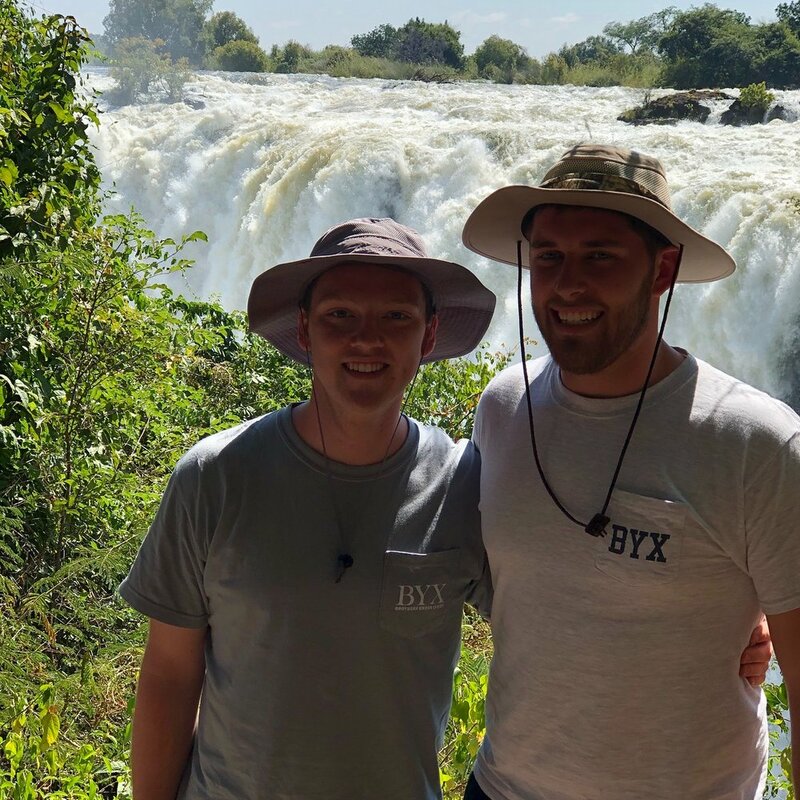 Additionally, BYX places a strong emphasis on academics in order to keep its young men on track for success during college and in their careers. Specific time is allotted for new members to study each week as they adjust to college, and older students are expected to lead by example in their study habits. Beta Upsilon Chi makes a point to be involved and make a difference in the local community in order to witness and give back. The members are required to participate in at least two philanthropy events per semester, and many members participate in more. Philanthropies can take many forms, but serving is always the focus. BYX members are also strongly involved in the churches they attend. The ultimate goal in community interaction is to contribute to and improve the community in any way that it can. Additionally, BYX values outreach outside of the Purdue area, believing that the heart of missions should be spread beyond just West Lafayette. Members of our chapter typically take missions trips over fall or spring break each year. 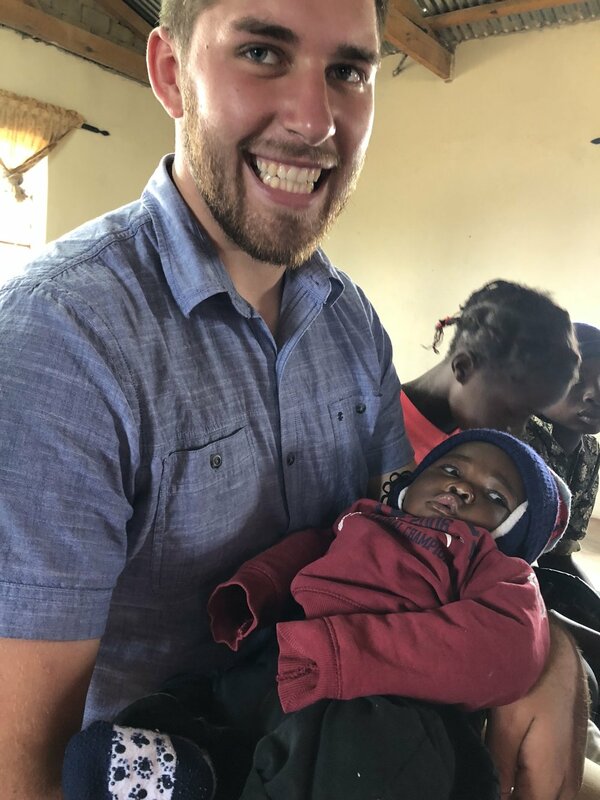 Recent spring break trips have been to Utah, Kenya, and Haiti. BYX Purdue offers an experience unique from all other chapters: a house for all members. In a cooperative house, members live together and work on house tasks collectively rather than hiring chefs and a cleaning staff. In doing this, BYX men learn to cook and clean for themselves while growing closer to their brothers in the process. Additionally, the costs are significantly reduced compared to traditional fraternities with hired staff. Cooperative houses have been a part of the Purdue University community for over 75 years. Our fraternity is composed of men founded in the life, death and resurrection of Jesus Christ. Because of this we are brothers. And brothers are born for adversity. We survive to work together, assisting, comforting, sharpening, and protecting each other; constantly pointing one another to Jesus Christ, our King who is unashamed to call us His brothers. Christ-centered brotherhood is what continues to set us apart from other organizations. As Jesus approached his betrayal, arrest and crucifixion He prayed in the Garden of Gethsemane that the believers “may be one” as He and the Father are one. Because of our Savior we are able to unify and love one another with brotherly affection and pure hearts. This unity is displayed not only in words, but in our deeds as a fraternity of committed Christian men. We are assured our Lord is interceding on our behalf and enabling us to forge God-honoring, healthy and intimate friendships that stand in marked contrast to the isolationist society in which we live. We work together, fight together, play together, pray together and pursue our God in the company of friends that the world may see how truly good and pleasant it is when brothers dwell together in unity. Faith defines our fraternity. Scripture tells us it is the assurance of things hoped for, the conviction of things not seen. For the time being, we stand in tandem and look in faith to receive the promises of our great God at the glorious coming of our Lord Jesus Christ. Our common faith links us together in an unbreakable bond of brotherhood. Faith causes us to be brave and bold. Faith increases steadfastness and strength of soul. By faith we are saved, justified, guarded, edified, assured, tested and perfected. This fraternity is about developing spiritual leaders who discipline themselves to go hard after God and allow Christ to reign in their life, so that those within their sphere may come to know Him more. Whether it be in their future families, their friendships, fraternity, or work places, Brothers Under Christ is a group striving to grow the godly leaders this fallen world so desperately needs. Integrity, honor, rectitude and moral strength are in short supply. The adverse fire of this world faced by a brother in Christ serves to test, refine and define the man. We are men created in Christ Jesus to do good works. As such, we strive to emulate the spirit demonstrated by Him who set the ultimate example of character under trial. The members of this fraternity desire to be men of profound character who hold fast that which is true, honorable, just, pure, lovely, and commendable in the sight of our Savior that men may see our good deeds and glorify God. Click above to watch our rush video! Interested in becoming a part of the brotherhood? Spring 2019 Rush events are coming up!